E.B. 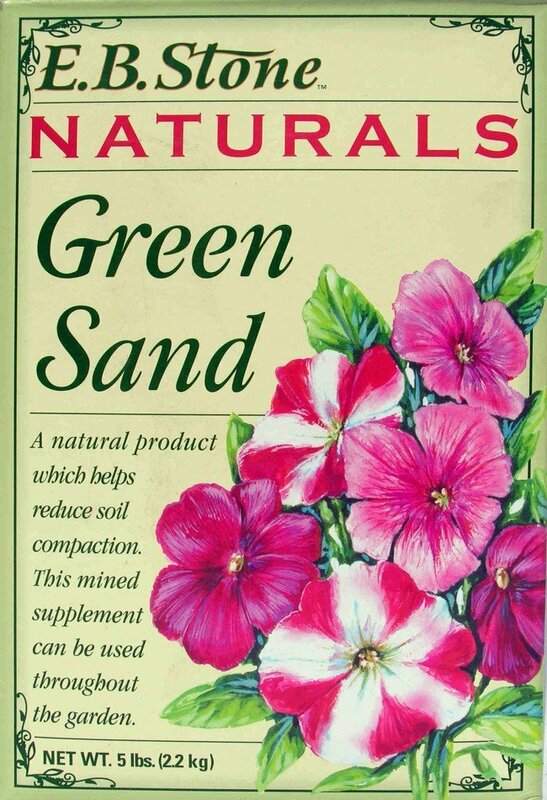 Stone Naturals Green Sand is a fertilizer that helps loosen soil throughout a garden. 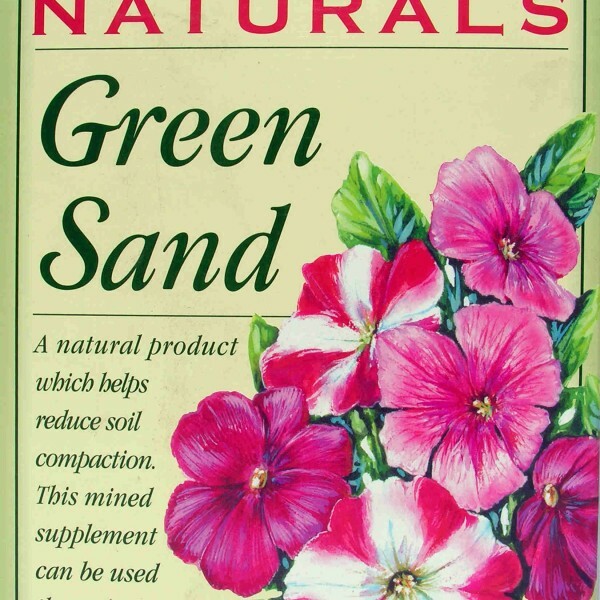 With natural components, Green Sand provides nourishment and sustains growth with oceanic minerals for a variety of plants such as vegetables, annual flowers, perennials, shrubs, and trees. 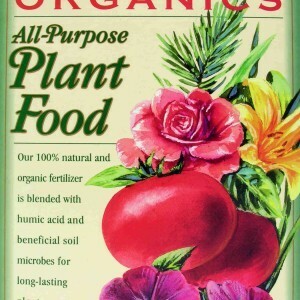 Whenever Green Sand is used on vegetables and annual flowers, it must be mixed in the soil along with compost. To add, dig to a depth of 4-6 inches and mix in the Green Sand. For perennials, shrubs, trees, and any other plant reached by a drip line, be careful when adding Green Sand to the soil. 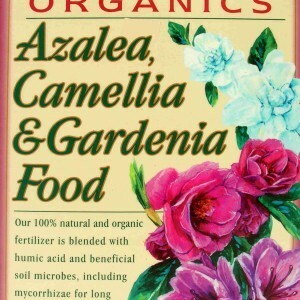 Young plants have roots that are easily damaged, so take time and be cautious when adding this product. When planting shrubs and trees, apply 1 cup of Green Sand to the planting area beforehand. 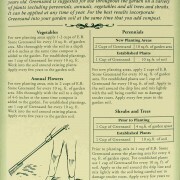 Vegetables require 1 or 2 cups of Green Sand for every 10 square feet of garden. 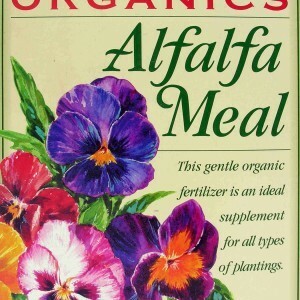 Annuals and perennials both require 2 cups prior to planting. 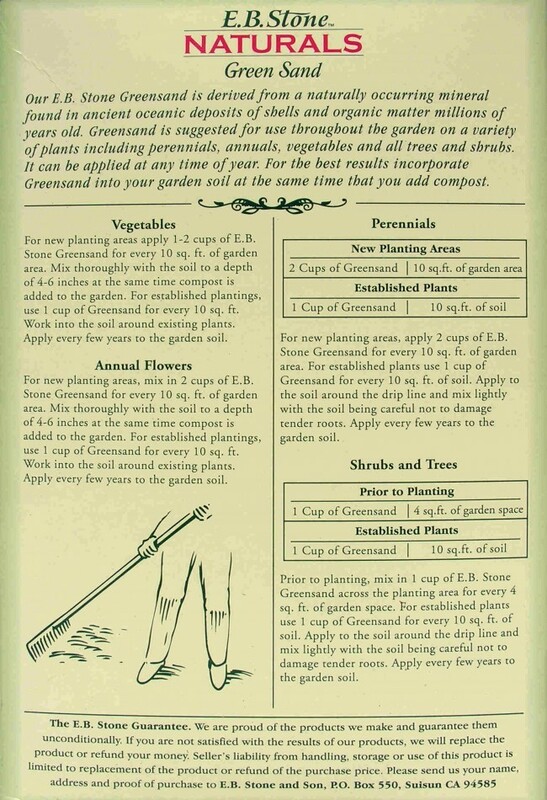 For all types of plants, Green Sand should be reapplied to garden soil every few years. E.B. Stone Naturals wants every customer to be completely satisfied with this product. 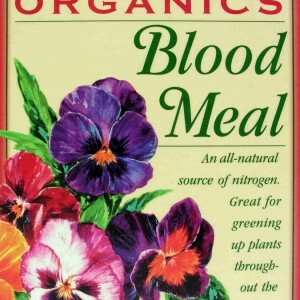 With a focus on utilizing natural organic matter from the earth to help sustain plant life, E.B. Stone works hard to provide chemical-free products with superior quality so gardeners across the country can watch their gardens thrive. Please would you send me a chemical analysis of your greensand? As well as in my garden, I use it as a clay and glaze component. Many thanks. S. Barker, I would suggest contacting E.B. Stone as they are the producer of Green Sand. 800)641-3576.